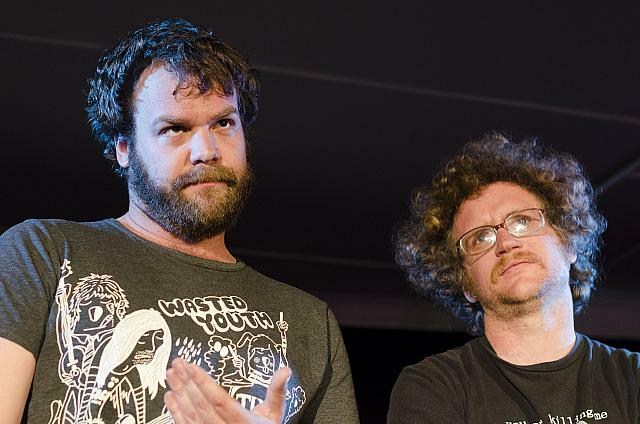 Fresh from The National Arts Festival, Two of Cape Town’s renowned comedians (Westley Cockrell and Stuart Cairns) have taken a new twist on comedy, where two whimsical characters take you on an explorative journey to becoming standup comedians. Hilarious, explorative, energetic. 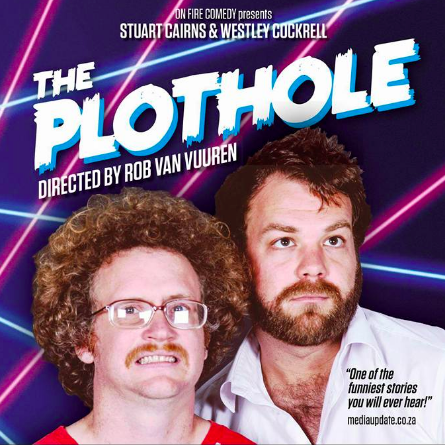 Those are just some of the words used (by critics) to describe Cairns’ and Cockrell’s The Plot Hole directed by Rob van Vuuren. Using a creatively unique story-telling method and creative use of props the characters expose the embarrassing and hysterical scenarios which they’ve had to overcome.